Spring is a great time to find a new home! 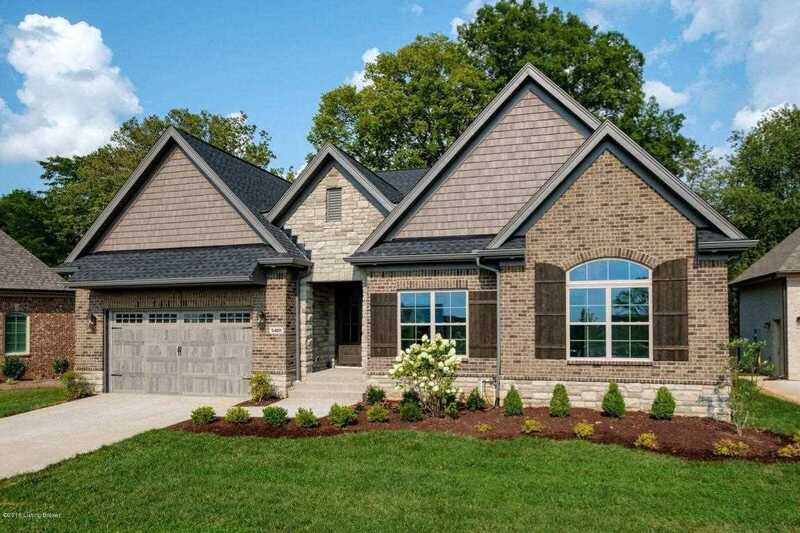 Come out to our open houses this Sunday and tour these beautiful homes for sale in Louisville. 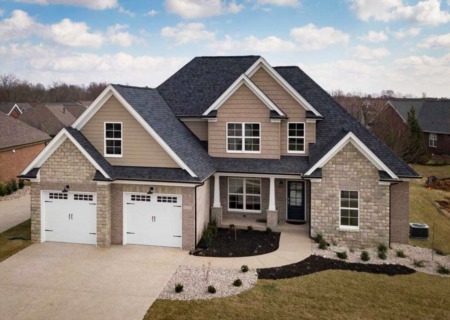 We have homes in Rock Springs, Norton Commons, The Reserve at Fox Run, Saratoga Springs and Forest Springs. We look forward to meeting you! Come see this 3 BR, 3 BA ranch with study in highly sought-after Rock Springs. Superior finishes inside and out. You'll love the gourmet kitchen, great room with fireplace, spacious master suite and screened-in back porch. Irrigation is a real plus! (Cost only for basement finish.) Call Paula Thieneman-Bates at (502) 500-7265. Just walk in the front door and you'll feel the inviting energy of this stunning Norton Commons home. 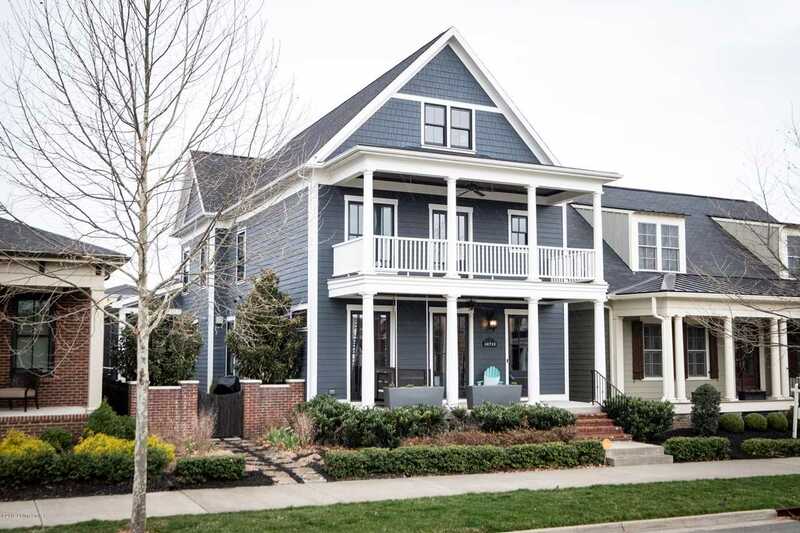 With 5 bedrooms (1st floor master suite) and 3 levels of fabulous living space, this home is sure to WOW you. Stop in Sunday and see the gourmet kitchen, formal dining room with see-through fireplace to the great room, and screened-in porch with fireplace. And did I mention the 3-car garage?! Call Carol Weber at (502) 821-1513. Are you looking for a new home in Louisville? This Sunday, come see these wonderful homes in Rock Springs and Polo Fields. You may find just what you've been looking for! Beautiful custom home in Rock Springs! You'll love the eat-in kitchen with gas cooktop, lots of cabinets and center island--all open to the great room with fireplace. There's also a formal dining room! A 2-car garage, cubbies for storage, gorgeous owner's suite with fabulous master bath and 3 more bedrooms complete this home. 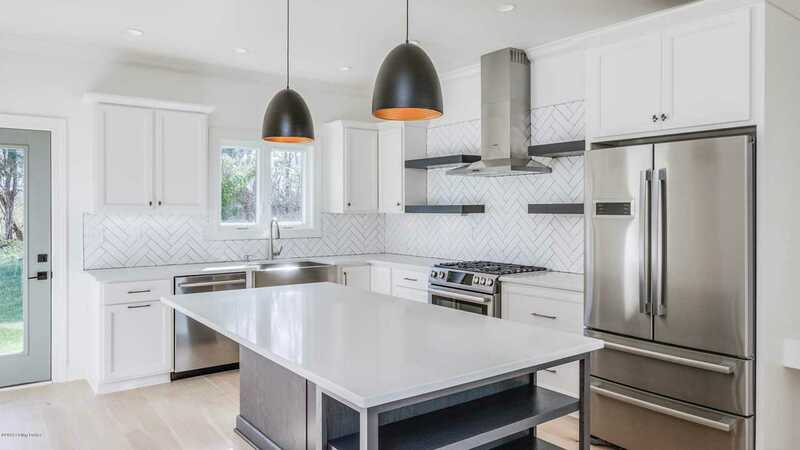 Don't miss this wonderful move-in ready home under $500K! Call Carol Weber at (502) 821-1513 for details or a showing. 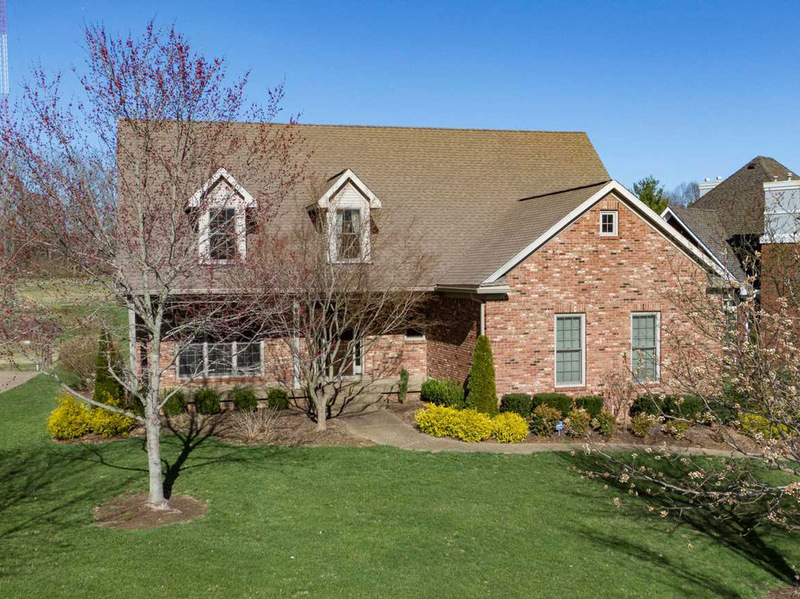 Fantastic brick home in the Polo Fields! This 2-story, 4 bedroom, 2.5 bath home has lots of space, a great golf course view and a beautifully finished basement. Stopy by Sunday for a tour! Call Theresa Murphy at (502) 377-0978 for details or a showing.